Closeout. 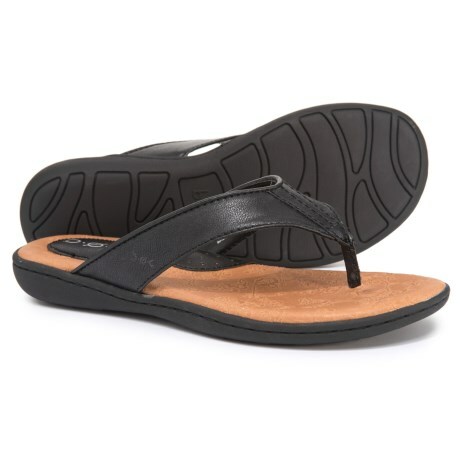 Slip on these b.o.c Cadore thong sandals for chic, summery style for any occasion! Available Colors: BLACK. Sizes: 6, 7, 8, 9, 10, 11.